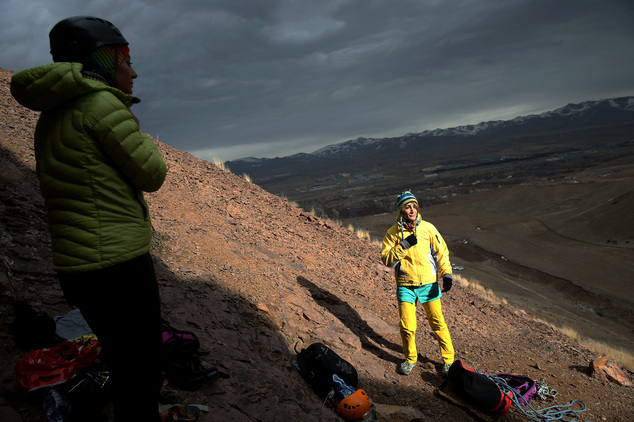 AP — In the mountains of northwestern Iran, Farnaz Esmaeilzadeh clings to a sheer rock face, ignoring the dizzying height and icy wind as she searches for the next handhold. 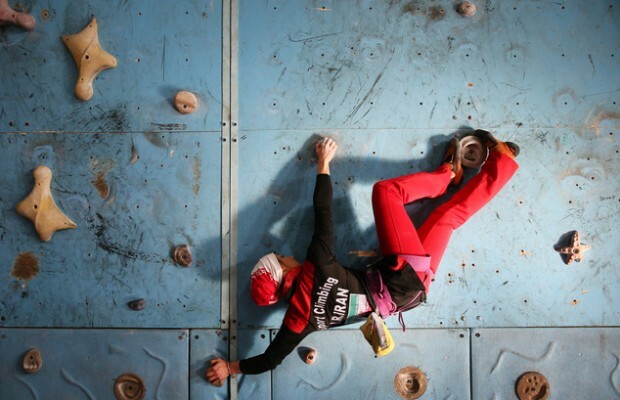 The 27-year-old, who has been rock climbing since she was 13, has distinguished herself in international competitions despite the barriers she faces as a female athlete in conservative Iran. 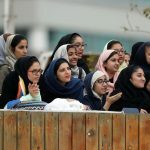 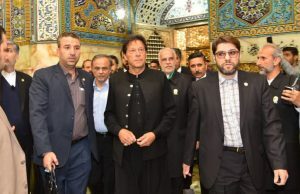 Gyms in the Islamic Republic, including the facility where she practices on an artificial climbing wall, have separate and limited hours for women. 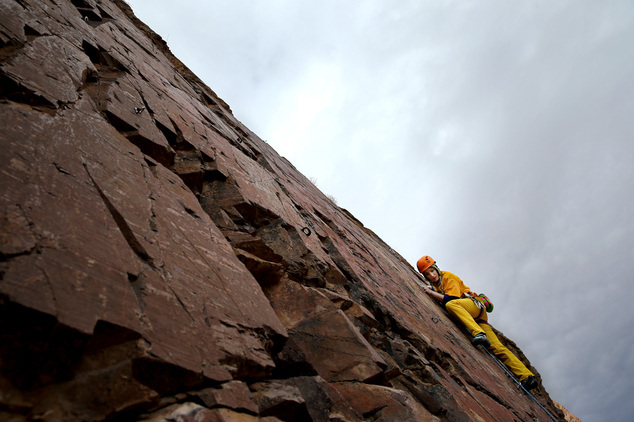 Rock climbers, like other female athletes, must adhere to the country’s conservative dress code by wearing long, loose garments and covering their hair. 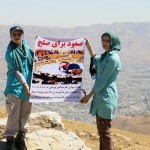 Some 200 Iranian women compete in nationwide rock climbing events, and many more climb recreationally. 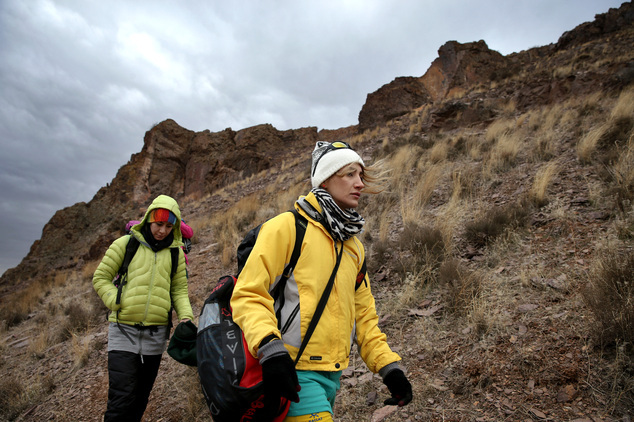 Up in the mountains, away from the morality police, women and men can climb together. 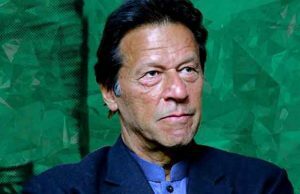 But women are not allowed to work with male coaches, denying them access to the country’s most experienced trainers. 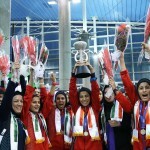 Esmaeilzadeh has nevertheless competed in two World Cups held by the International Federation of Sport Climbing and is ranked 21st worldwide in women’s speed climbing. 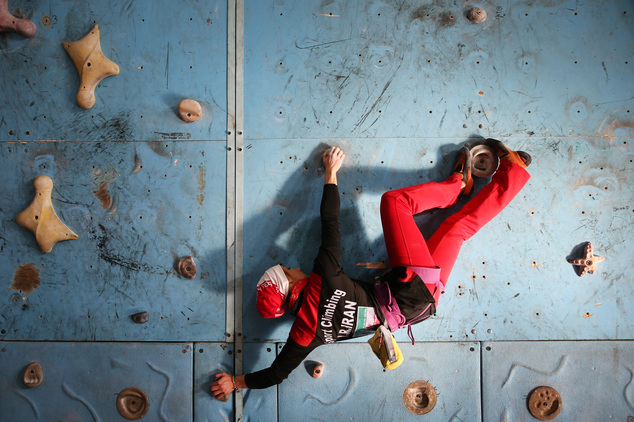 She gives climbing lessons to other women in order to raise money to take part in international competitions, but she is worried she won’t be able to afford to compete in the IFSC World Championship held in Paris in September. 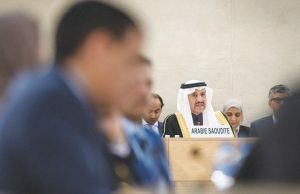 “International championships begin in about three months, and my biggest mental concern is whether I can afford to participate at all,” she said. 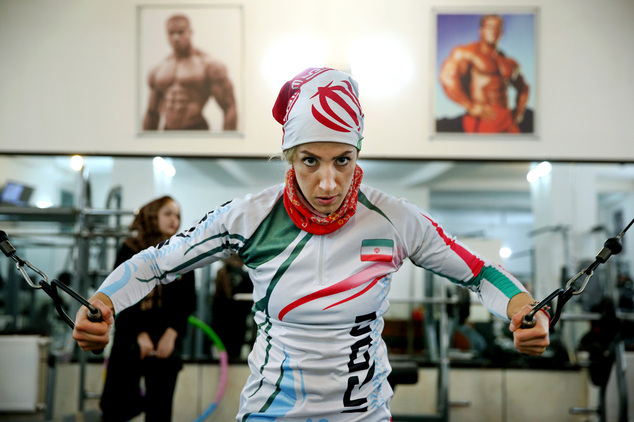 Here is a gallery of images by AP photographer Ebrahim Noroozi of Esmaeilzadeh training at the gym and in the mountains outside her hometown of Zanjan, Iran.